If you’re looking for high quality, great value catering equipment then Fridgeland is the right place for you, whether you’re a restauranter, a bar owner, a hotelier or a retailer. In our ranges you will find prime cooking equipment, catering appliances and food preparation equipment to suit all types of food service businesses. With over 10,000 items on the web, we can find what you need so browse our full range now or contact us by e-mail or phone. 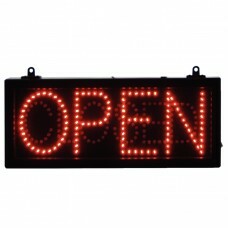 Stand out from the crowd with this eye catching, bright, stylish LED sign. 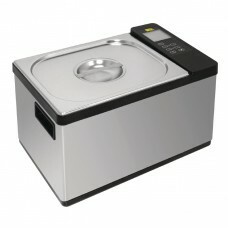 Ready to plug-in and sw..
Made from robust stainless steel, this compact sous vide unit features large LCD display screen, e.. 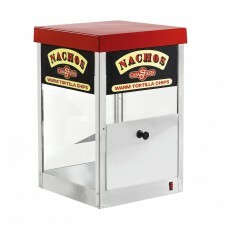 The 1995 Range of Nacho and Popcorn Display Cabinets from Leading Brand Parry Features: High qual.. 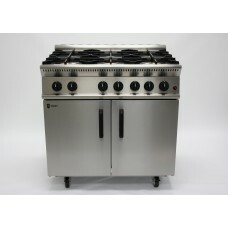 The new Parry GB6 outperforms every six-burner oven on the market. It beats all its competitors on a..
For sites with increased demand, the Classeq P500 Pass Through Dishwasher is an superb choice. With ..